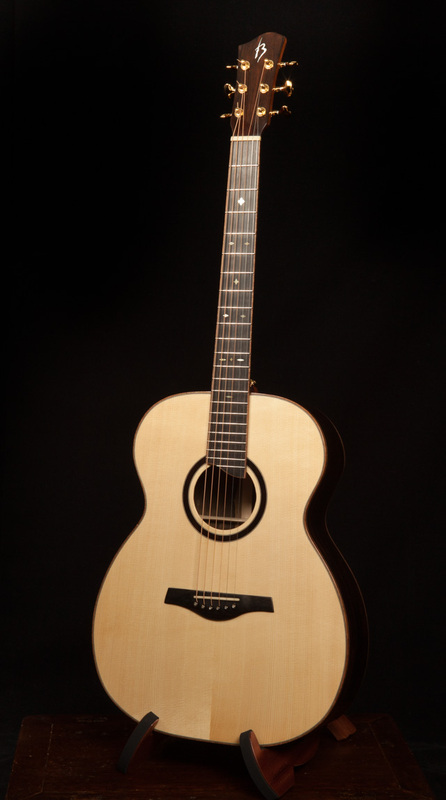 Ken built this guitar in just ten days. 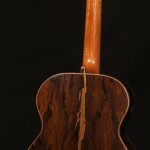 Jay then applied the finish. 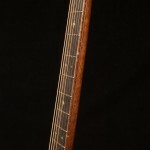 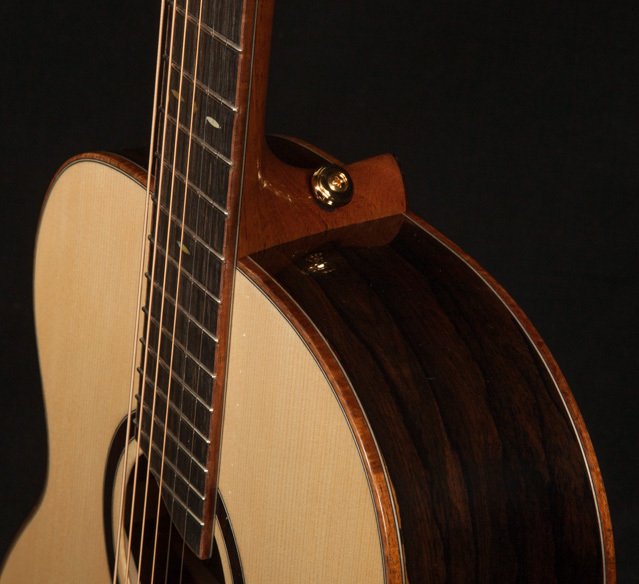 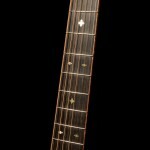 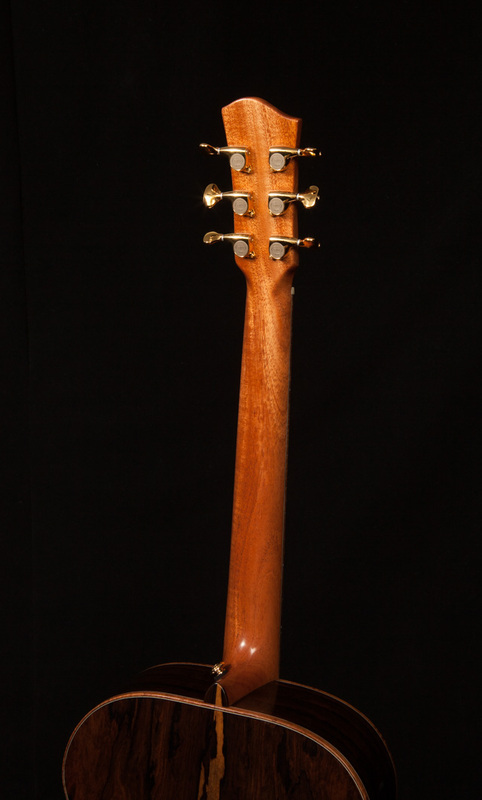 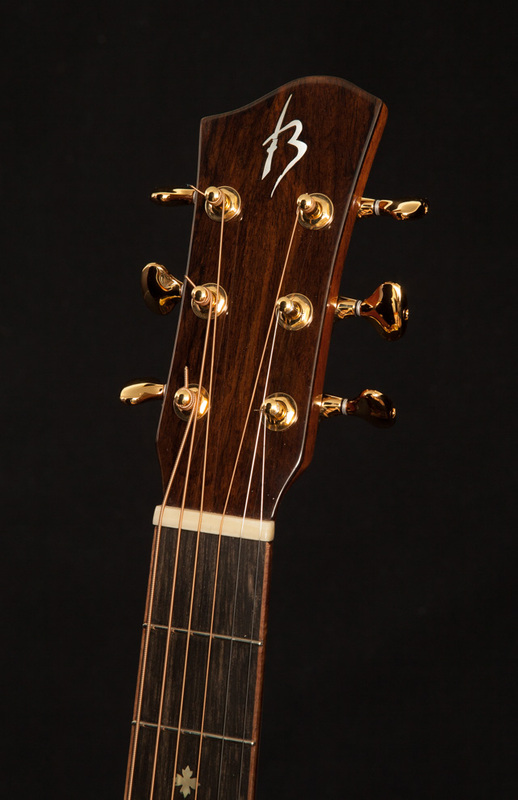 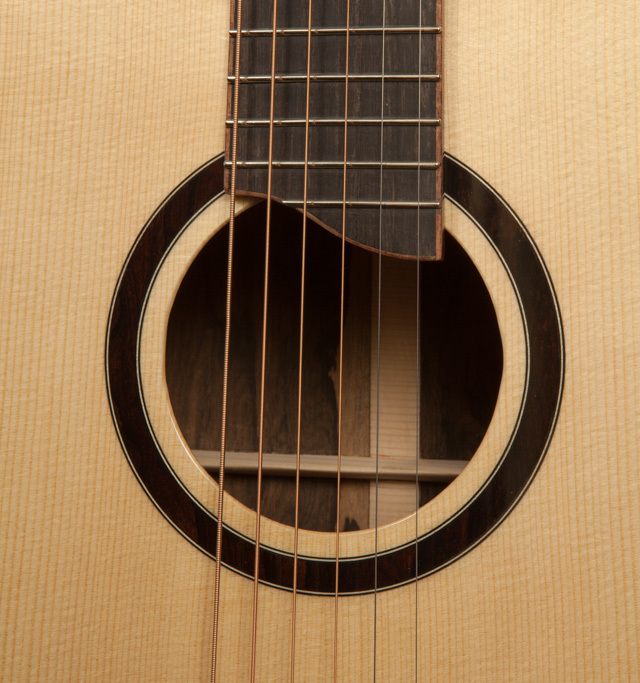 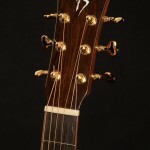 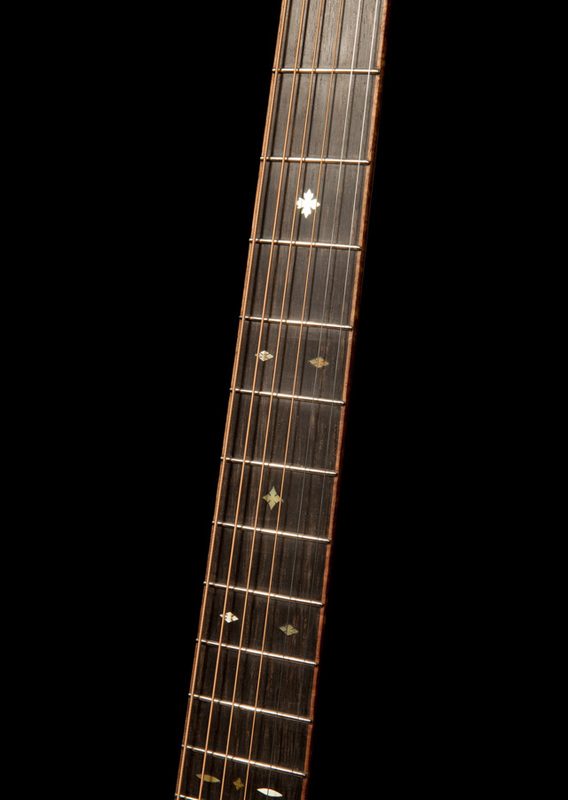 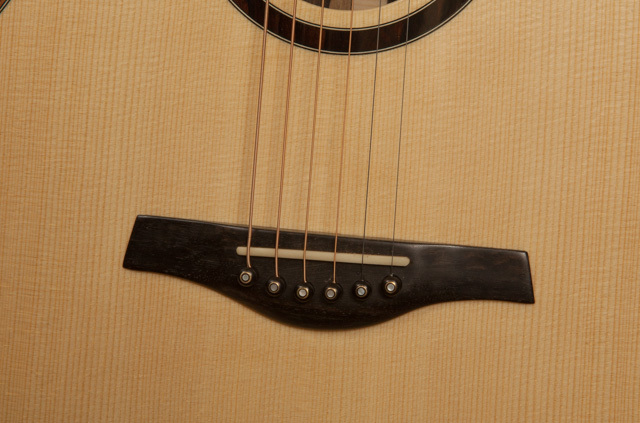 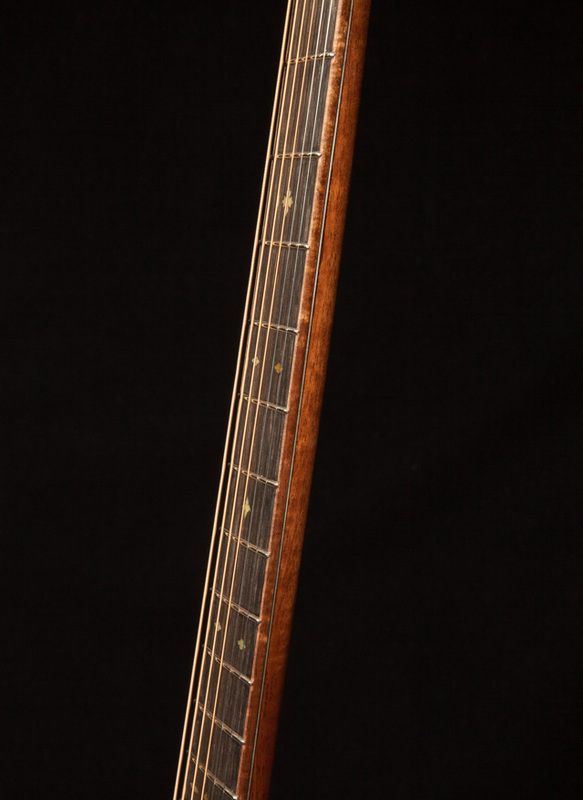 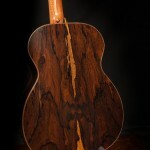 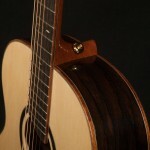 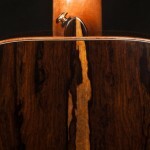 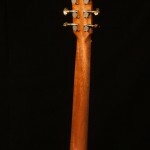 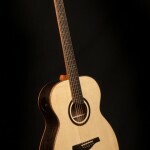 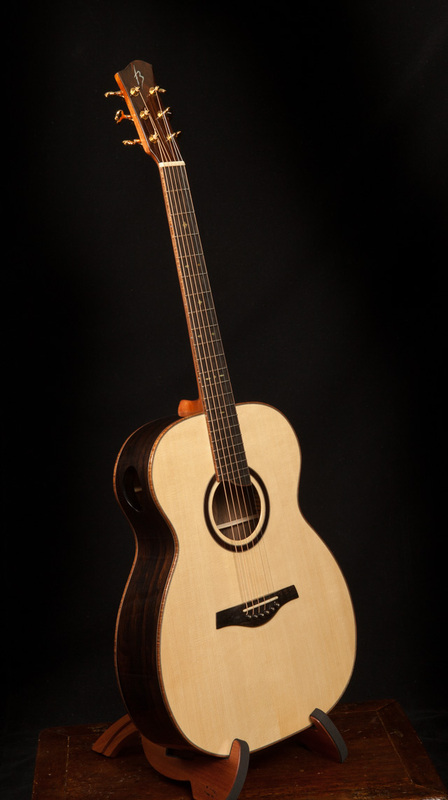 The project – a Ziricote and Carpathian OM guitar with a side sound port. 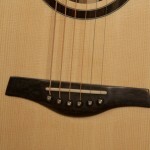 Follow this workshop photo journal from day one. 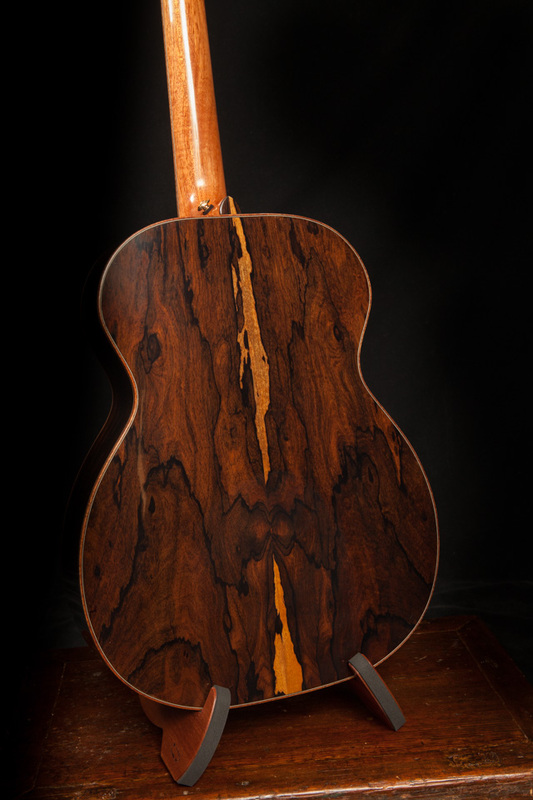 Jay’s one-on-one guitar building workshop is a truly exceptional learning experience for anyone with a love of guitars and the desire to use their own hands, mind and effort to craft an instrument of quality and beauty – one well beyond what you ever imagined you were capable of. 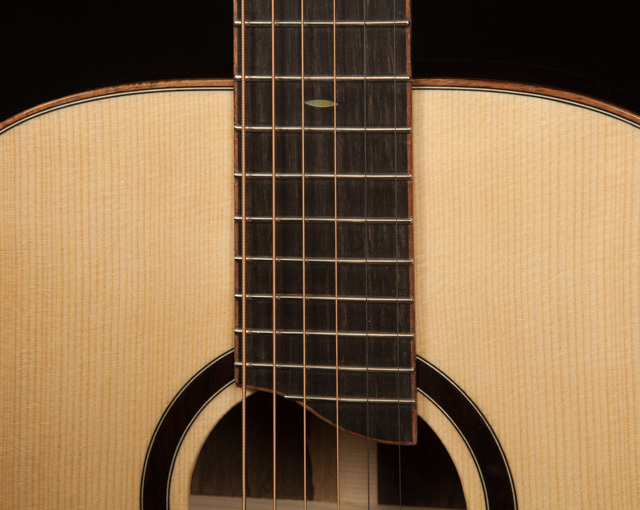 Jay allows you enough “rope” so that you can really learn from the experience and he has patience when you make errors, working with you to overcome them. 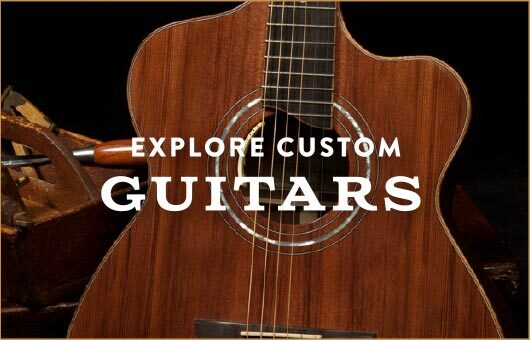 This enabled me to really learn the steps involved and is helpful for students who plan to continue building guitars vs those that are doing the workshop as a one time experience. 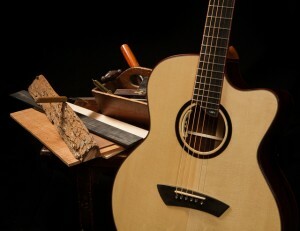 Jay’s thoughtful and thorough guidance through the many complex guitar building steps and willingness to openly share his knowledge of luthurie has provided me with the confidence, determination and strong foundational skills upon which to build as I continue the art of guitar making for my own personal enjoyment. 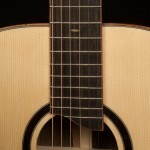 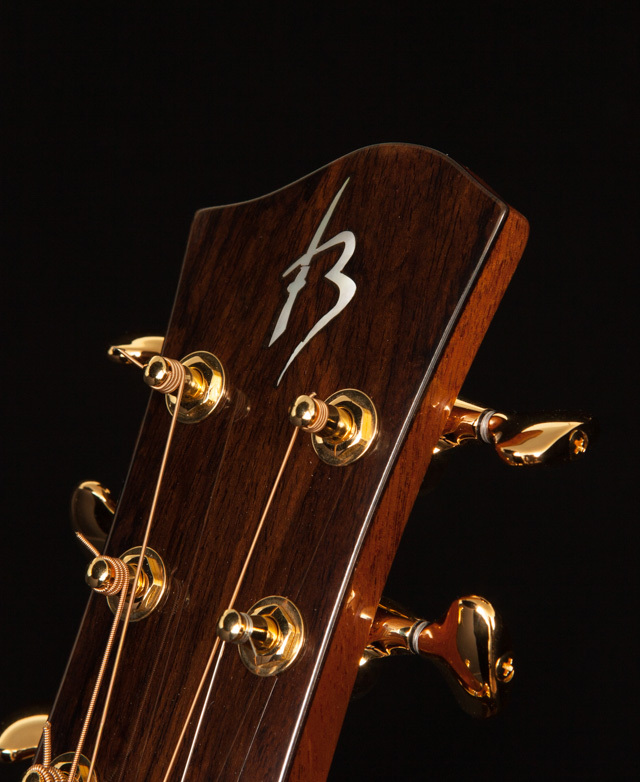 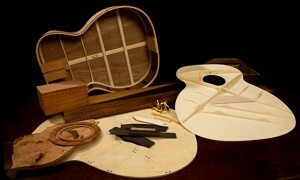 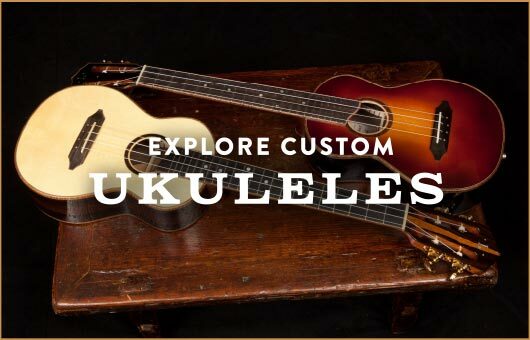 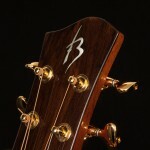 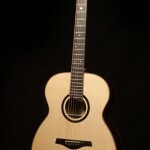 Learn more about acoustic guitar building workshops at Lichty Guitars. 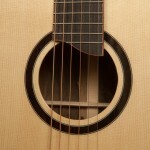 Jay teaches one-on-one and small group formats throughout the year.